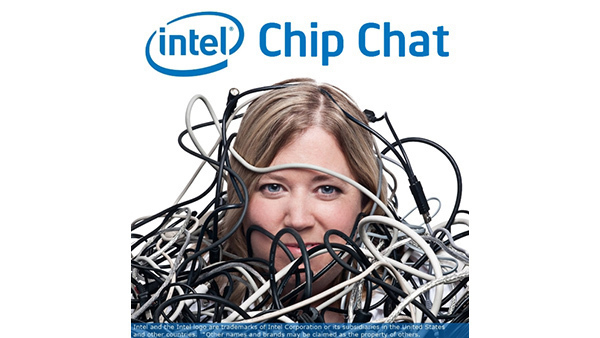 In this Intel Chip Chat audio podcast with Allyson Klein: Heather Kirksey, Vice President of OPNFV, and Bryan Madden, Marketing Director for Intel’s Network Platforms Group, joined Chip Chat to talk about a compelling new paper outlining the total cost of ownership (TCO) savings resulting from a virtualized central office (VCO). Fewer than five percent of central offices have been transformed into mini-data centers to support explosive data growth at the network edge. With the launch of 5G and proliferation of data-hungry applications, communication services providers, hardware and software companies and the open source community have a vested interest in virtualizing services on standardized hardware with datacenter processing scale and cloud flexibility. OPNFV tested the VCO proof of concept using open source software against use cases identified by Intel in its work with British Telecom (BT). The VCO TCO tool incorporates real-life data across configurations, utilization rates, enterprise customer segments and geographies, among other inputs. Operators can model their operations for estimated five-year TCO returns. The OPNFV paper estimated top-line TCO reduction from VCO at 43 percent.